Can never be revealed to me? A trees roots grow deep beneath the earth, standing strong and stately during even the harshest winters. 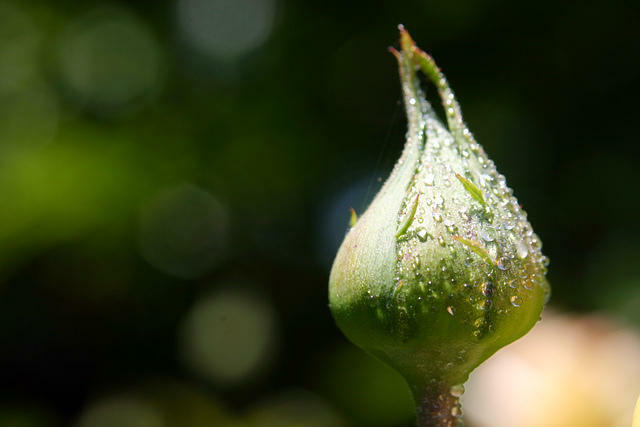 It does not toil or worry for spring, but quietly rests with full assurance that once again the buds will pop, flowers will bloom and greener days are around the corner. There is beauty in the stillness. 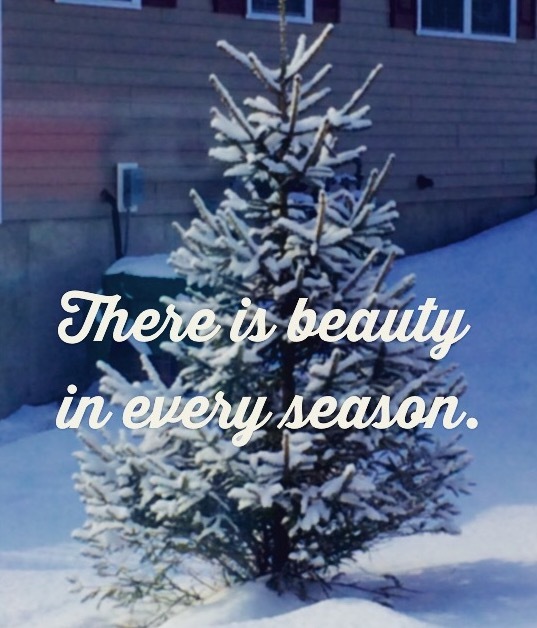 May we find the courage to see the beauty in all seasons of life! That’s what came to my mind as I read the book Love Without Limits by Nick Vujicic; hope for the future, hope for dreams come true, hope for true love. 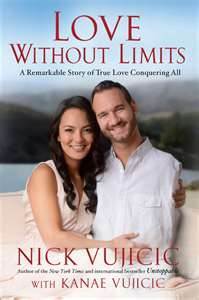 International evangelist and motivational speaker Nick Vujicic along with his wife Kanae have penned an amazing story of true love at it’s best. Despite many obstacles and a somewhat confusing start to their relationship, Nick tells the story of how God brought Kanae into his life, met the deep desires of his heart and showed him what true love looks like. Kanae, Nick’s wife, also weaves in her upbringing and story to give readers the full span of how amazing God is and His hand on their coming together. Nick and Kanae cover so many topics in this book, from trusting God, to courtship, to proposals, to abstinence, marriage, parenthood and more, that I can’t even begin scratch the tip of the iceberg in this review. It’s a story brimming full of love and wonder that you can’t help but feel the hope within yourself rising to the surface! I give Love Without Limits five out of five stars for sure. Anyone looking for a good, biblically solid, wise and honest read should pick up a copy today. Love truly does have no limits!! 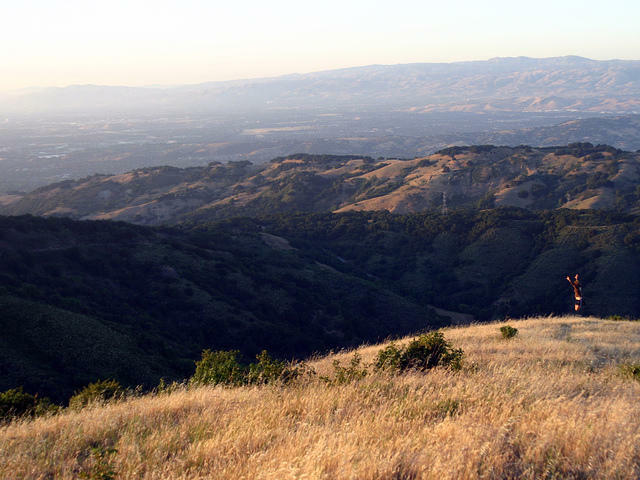 “I once climbed an indoor rock wall, and when I got to the top, I turned to look down, and I froze. Panic took over and I could not let go. I hung there, gripping the rope, terrified to release my hands, although I knew I couldn’t stay there forever. What I felt at the top of that wall was fear. It wasn’t the first time I met fear. Fear and I are actually old friends. Like a shadow, fear accompanies me wherever I go. When I see spiders, I jump. 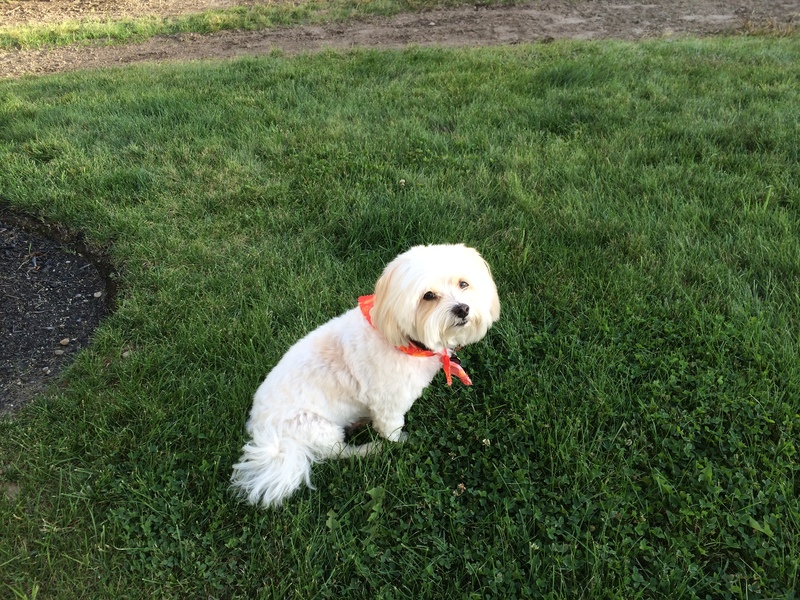 When I see snakes, I run the other way. And when I think about the future, my stomach twists itself in knots. Fear is a common emotion. We might tease our friends for their fear of clowns or mice, but deep down, we all know that we have our own fears. It might not be furry creatures that startle us. Instead, we might fear being alone, or losing everything we’ve worked to gain, or being rejected. Whatever its form, fear is something we’ve all encountered at some point in our lives. Read the rest of this amazing article, Trading Fear for Fear, over at Desiring God by clicking here. Right now we’re in the thick of the all the Christmas festivities that come with the preparation for the big day. I personally love all the music, cards, lights, homemade treats and fun times together. It’s a great way to get ready for the ultimate celebration on December 25: the birth of the Savior. I marvel a fresh at the way in which our Lord came down to earth to save His own which were lost. 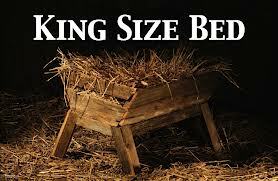 He did not come in pomp or glory, but rather He chose a stable, a manger for His bed and most likely hay on which to rest His head. Can you imagine the hearts of the shepherds on that first Christmas day? After years of oppression and discouragement to receive such news that the Savior had finally arrived?! My heart can’t even begin to fathom what they felt. Wise men traveled far and wide to give gifts to Jesus Christ; angels warned His parents to keep Him safe; a prophetess and priest met with Mary and Joseph to confirm what Mary already knew in her heart to be true. All these signs and wonders must have been astounding for the people living over 2,000 years ago. 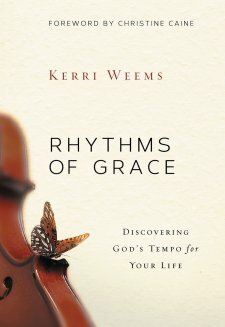 Rhythms of Grace, by author Kerri Weems, was a breath of fresh air. I ordered this book after feeling pulled in many different directions at many different times during the day, and sometimes multiple times in a week! What began to me feeling only like a busy few weeks soon turned into a feeling of ongoing fatigue and confusion! Of course, living in our current culture which tends to thrive on appointments, non-stop emails, carpool lanes, fast food restaurants and endless amounts of activity, it’s all too easy to get sucked into this whirlpool! But really, does God want us to live this way? No. Not the way we’ve been doing it in the 21st century. Therefore I jumped at the opportunity to read this book. Turns out I’m not the only one who felt this way either. Kerri Weems has a plethora of sound biblical wisdom that can help anyone with multiple things to do in a week get back into a rhythm that works for them; a rhythm with rest. Weems does a fabulous job of weaving together simple, practical advice, encouragement and biblical teachings to help us get back to pace that leads to wholeness, or what the Bible refers to as “shalom.” Weems does not deny that we are busy people living in a busy world, but she does offer ways that will help the reader to get back to a place where we can take time for ourselves to not only re energize for the things that need to be done, but to relax in the presence of our Savior. I give Rhythms of Grace 4 out of 5 stars and would recommend it to anyone who is feeling the strain of constant activity and the need for a more steady, constant rhythm to help bring us back to the peace and wholeness of shalom. This book helped me to refocus and realize the need for a steady rhythm throughout the week. I’m grateful to Weems for her advice and for helping me to get back into a rhythm that works best.